BPID Neon Rhinestone Badge ReelEnvironmental Safety services has a little BLING for you to try, You can dress up your day and have some fun. 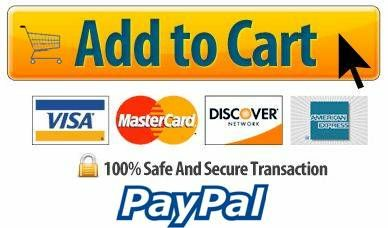 Wait and see, the comments you get with this fantastic Rhinestone badge reel. Pink, Blue, Purple, Black! 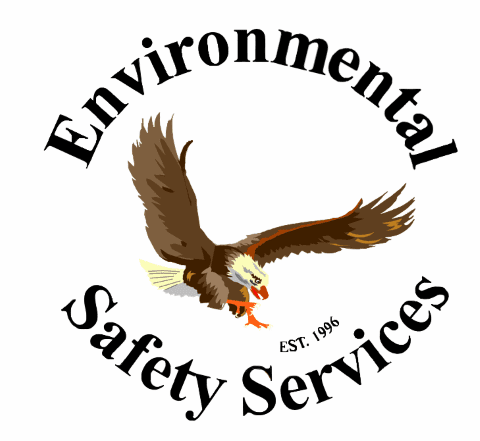 Environmental Safety services has a little BLING for you to try, You can dress up your day and have some fun. 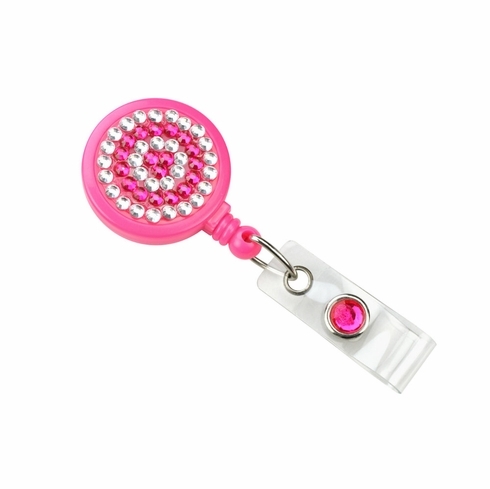 Wait and see, the comments you get with this fantastic Rhinestone badge reel. Pink, Blue, Purple, Black! Badge reels don't have to be boring! Spice up your card-carrying program with our neon blue rhinestone badge reels. These reels feature alternating rows of clear and neon blue sparkling rhinestones on the front for a fun, attention-getting alternative to plain badge reels.